Are you a Vet? Do you wish to have support for your practice? In Nov 2014, business consultant and industry outsider, Scott Baker, was asked by a select group of Australian veterinary practices to offer his assistance in increasing the profitability of their businesses. Through extensive investigation involving hundreds of hours of interviews with over 147 staff from 32 practices, Scott identified the number one cause of lost profits for each of these practices – ineffective front desk management. 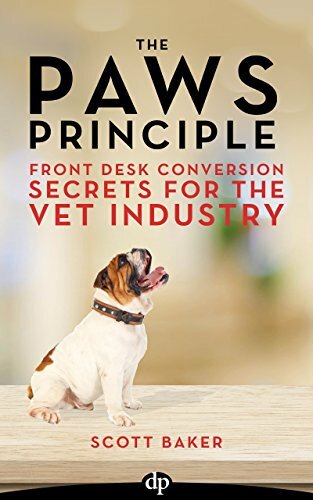 This book is a fascinating and candid look into the results of that study, but more importantly, creates a concise roadmap any veterinarian or practice manager can use to increase conversions, and, due to this fact, profits, right at their front desk. • What a profitable front desk looks like and how to know if in case you have one. 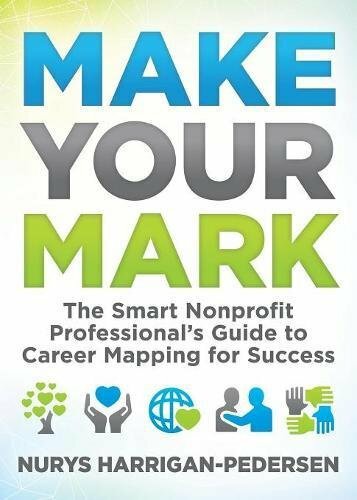 • Why your front desk is most likely draining your profits at this time, and how to identify and plug the holes in your leaking bucket. • Why transforming your front desk is the answer to 7 out of 10 problems your practice faces each day. • What veterinarians, practice owners and managers will have to bear in mind and communicate to staff before attempting any changes to their front desk. Neglect this and you’ll have a mutiny. • How your front desk holds the keys to achieving maximum compliance from every client, turning them into loyal, life-long supporters, who will never imagine going to any other practice. • How to equip your front desk to deal with any situation with ease and confidence, regardless of the circumstance. • The three questions a particular front desk asked each of their clients which increased appointment conversions 524% in one month.